“Go for Fresh” is the force behind Fresh Avenue’s new commodity line, Green Light. This innovative line features a variety of fresh items such as cilantro, bok choy, green onions, and more from farms and packers committed to solid food safety practices and great quality production. 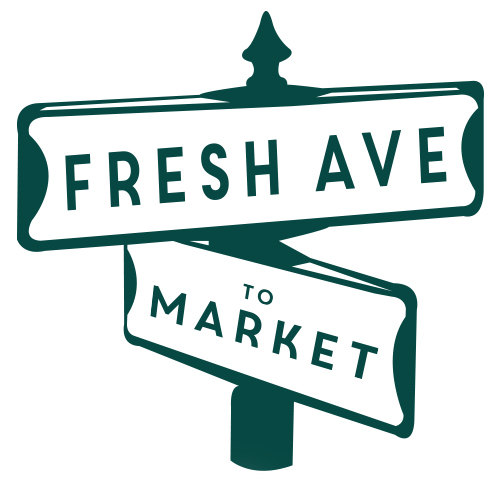 The Green Light commodities will be sold exclusively through Fresh Avenue. 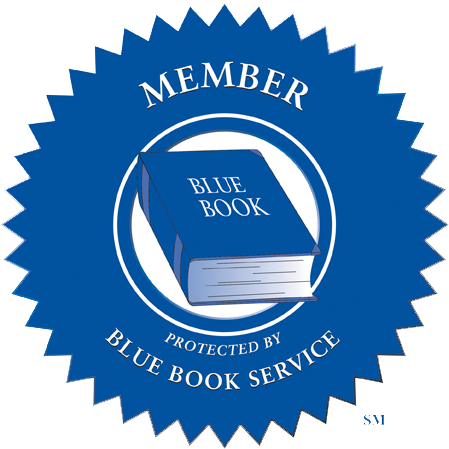 “It’s not every day you get the opportunity to develop a new label in our industry. 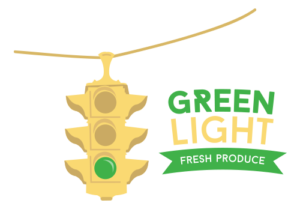 Behind Green Light is the idea of a product that comes from amazing family farms and packers so that the consumer knows they have a quality product on their plate.” stated Jim Leighton who is leading the Green Light initiative. 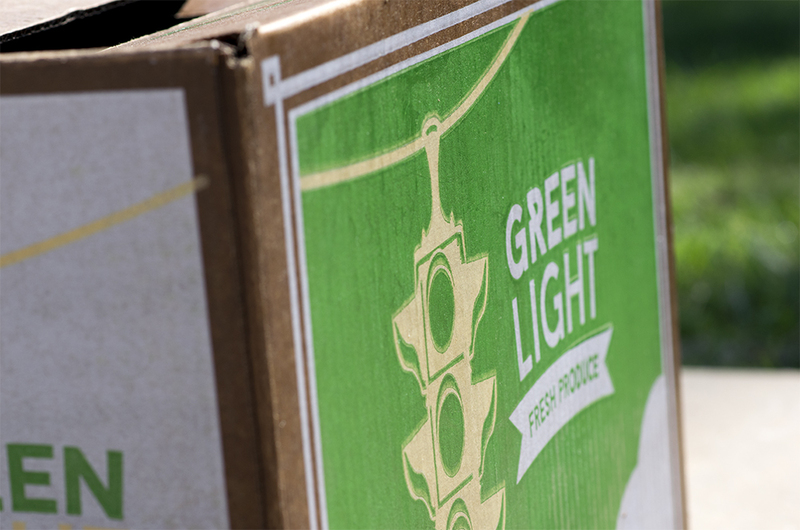 Through Fresh Avenue’s network, the Green Light label is supported through delivered logistics, consolidation, and regional customer support activities. For More information on Green Light, visit www.greenlightfresh.com, or contact Jim Leighton with Fresh Avenue at jim.leighton@freshavenue.com or 860.833.2931.